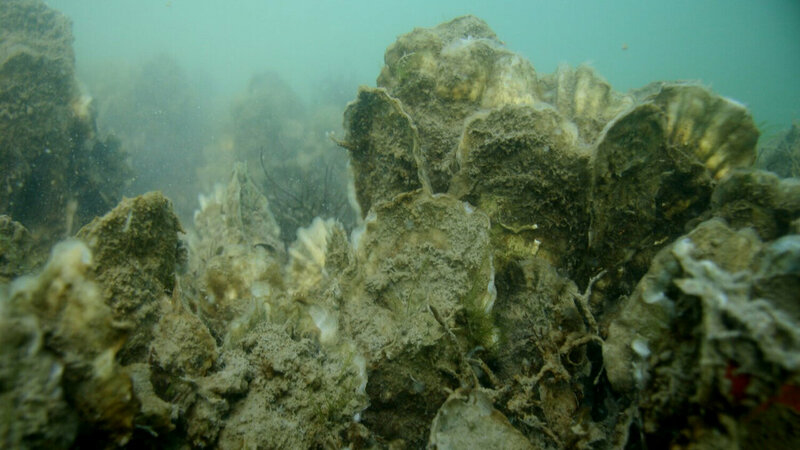 Researchers from North Carolina State University have developed a mapping tool that identifies sites for re-establishing oyster reefs that maximize their ecological benefits—such as water filtration. This Geographic Information Systems (GIS)-based tool could inform restoration of other vital, sensitive coastal habitats. Oyster reefs, salt marshes and seagrass beds provide valuable ecosystem services such as water filtration, shoreline protection and wave buffering during storm events. When these habitats are damaged, restoration efforts are critical to their recovery—and to the overall health of coastal ecosystems and communities. However, not all coastal habitats are created equal, and where restoration or conservation efforts take place makes a big difference in the quantity and quality of ecosystem services delivered. 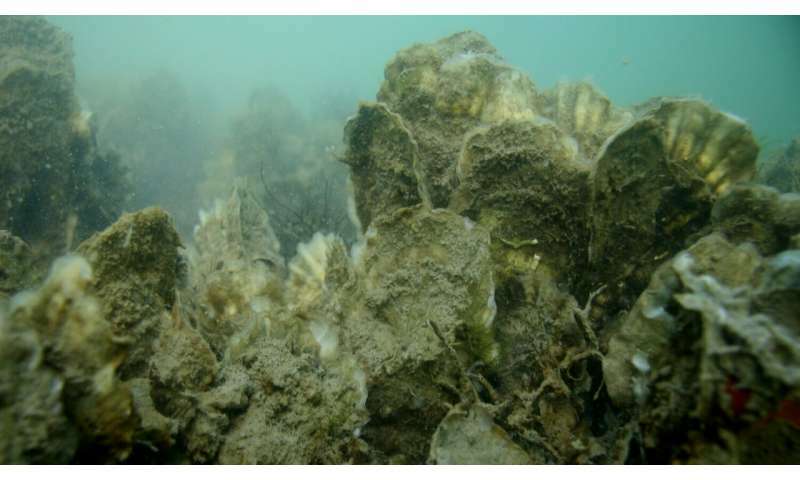 "This work focused on identifying key areas for oyster reef restoration that would provide water filtration benefits in the Pamlico Sound," says Seth Theuerkauf, scientist at The Nature Conservancy and National Oceanic and Atmospheric Administration, NC State Ph.D. graduate, and lead author of a paper describing the research. "Globally, less than 15 percent of the historic distribution of oyster reefs remain, so restoration efforts have to focus on efficiency. The current challenge is to identify areas where restoration efforts would yield maximum ecosystem services." "Typical models currently focus on basic environmental factors, such as water salinity and the restoration's impact on other uses of coastal space, like fishing or boating," Theuerkauf says. "Our model goes beyond that and takes into account the impact and variation in ecosystem services oyster reefs provide." "We are excited that this tool has proven useful to guide local restoration efforts such as the Swan Island Oyster Sanctuary restoration project currently underway in North Carolina," Theuerkauf says. "The beauty of this model and approach is that it can be modified for use in a number of different habitat restoration efforts—such as mangrove restoration in Florida, where the benefits the habitat provides are different from those of oyster reefs, but similarly very valuable."